On behalf of London North Eastern Railway, we welcomed two influential Chinese travel KOLs to the UK on a cross-country trip back in June 2018. One of the KOLs was Wang Yuan, the Chief Editor of one of China’s premier fashion and lifestyle apps, MOGU Street Lifestyle, which has over 160 million registered members. This social commerce app targets affluent millennials interested in fashion and attracts approximately half a million daily visitors. Wang Yuan manages two popular Weibo accounts – her personal account has over 160,000 followers and her Weibo, dedicated to the food she enjoys on her travels, has more than 421,000 followers. Our other blogger was Liu Bo, a prolific travel KOL and lifestyle writer who has over 10 years’ experience working at Madame Figaro Magazine and other top media groups. 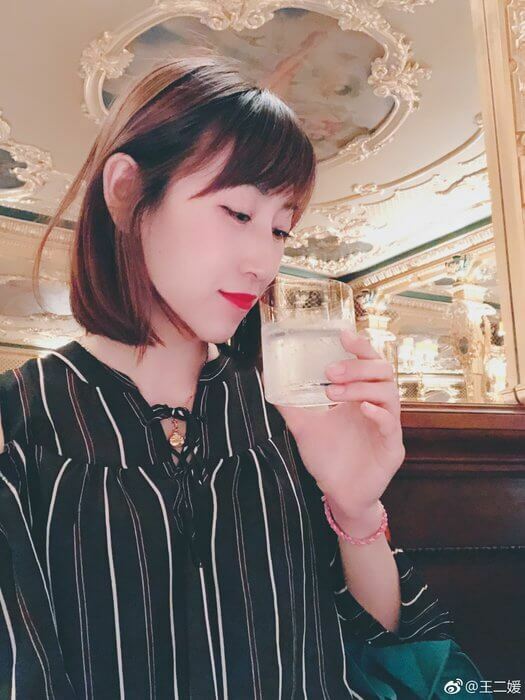 Her personal Weibo account has over 260,000 followers, who include fashion and lifestyle media, world-class restaurants, hotels and resort groups. Her WeChat account has a global fanbase of more than 186,000 followers. In order to create an exciting travel itinerary with visits to attractive UK destinations, we worked with eighteen partners who helped make the trip a success. These include the tourist boards, Visit York and Visit Scotland, Marketing Edinburgh, tour operator, Jacobite Tours, London attractions Royal Museums Greenwich, City Cruises and Household Cavalry Museum, and our accommodation partners including Hotel Café Royal, Ardconnel Court Apartments, Eagle Brae, and The Dunstane Houses. Throughout the nine-day cross-country trip, the pair travelled in luxury on London North Eastern Railway’s world-class train service. The KOLs immersed themselves in the lived history of York and enjoyed beautiful landscapes and essential attractions in Inverness and Edinburgh. They then travelled down to London to stay at the iconic Hotel Café Royal where they indulged in their one-of-a-kind afternoon tea experience. While exploring the capital, the pair sailed down the Thames on a City Cruise, saw breath-taking views from atop the London Eye, had a great day out at Royal Museums Greenwich, and met the Queen’s Horses at the Household Cavalry Museum. The KOLs had a fantastic time on the trip and this reflects in their passionately detailed travel blogs and social media posts. 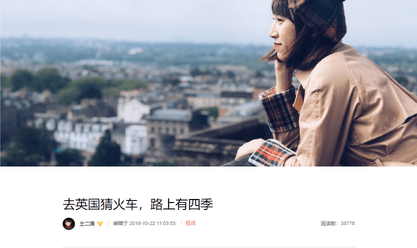 They published a staggering total of 43 Weibo posts and 21 WeChat posts throughout the trip for their travel loving followers to enjoy and be inspired by. The reach of their Weibo and WeChat posts exceeds over 1 million social media followers. 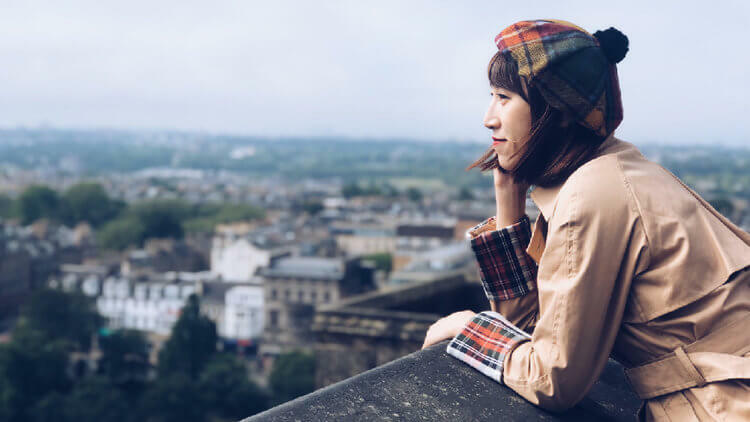 Liu Bo filled her social media posts with stunning collage images providing a snapshot of the attractions she enjoyed in each given destination. 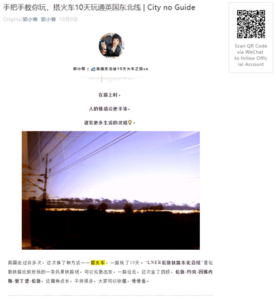 Wang Yuan wrote and published a detailed travel guide on her MOGU Street Lifestyle app; on average, articles published on the app receive 1 million views. 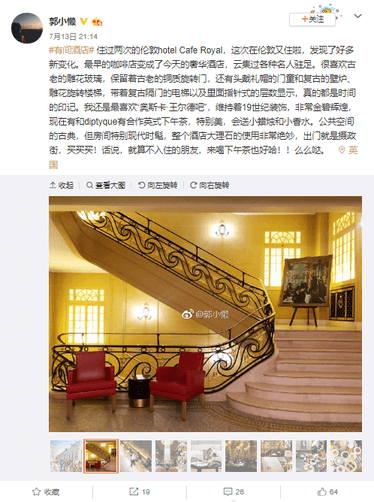 This was accompanied by two extensive Weibo articles about the trip which to date have combined total views of over 67,000. 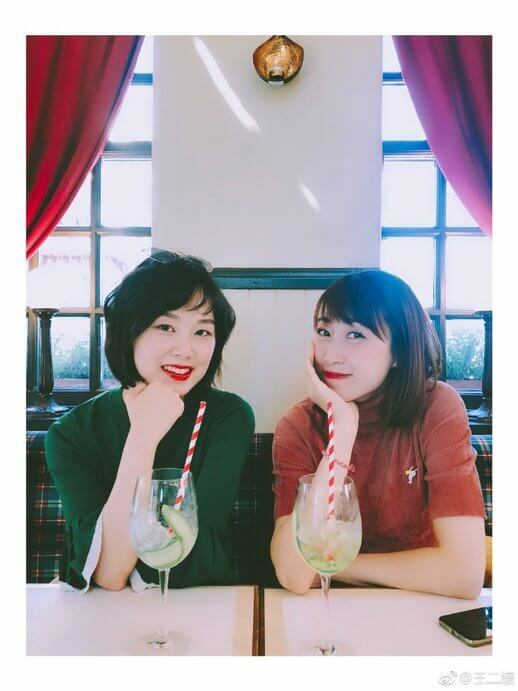 In addition, Liu Bo shared an in-depth WeChat City guide with her followers about the destinations she visited via London North Eastern Railway, which has been viewed nearly 25,000 times and has 169 likes. One important finding from this trip was that, when two people travel together, the photo and sharing results are increased as, naturally, friends like to photograph each other! Wherever the budget will allow, we highly recommend inviting two bloggers to travel together. “Thank you for arranging the trip for us. It was an amazing and fantastic trip for us to learn more about the UK” – Liu Bo. If you are interested in being involved in one of our Chinese KOL trips, please contact us for a chat.